Special thanks to VFW Post 1772 of Rochester> for funding the Paper Poppy Project. Thanks to the Following Businesses who currently display and distribute the VFNH Paper Poppy to raise awareness of local VFWs disney inflatables wholesale. Riverside Rest Home of Dover, NH took on 200 Paper Poppies for presentation at their facility! 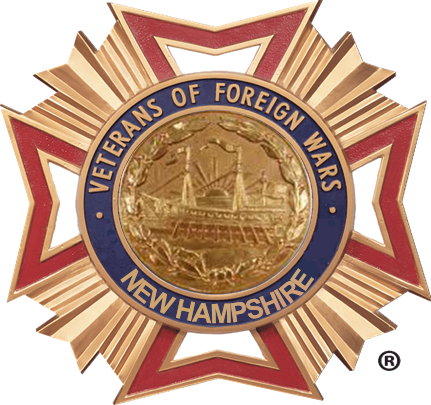 Thank you to Concord VFW Post 1631>, home to Past Department Commander Paul Lloyd for distributing Paper Poppies at their popular post! Visit and enjoy a good time.